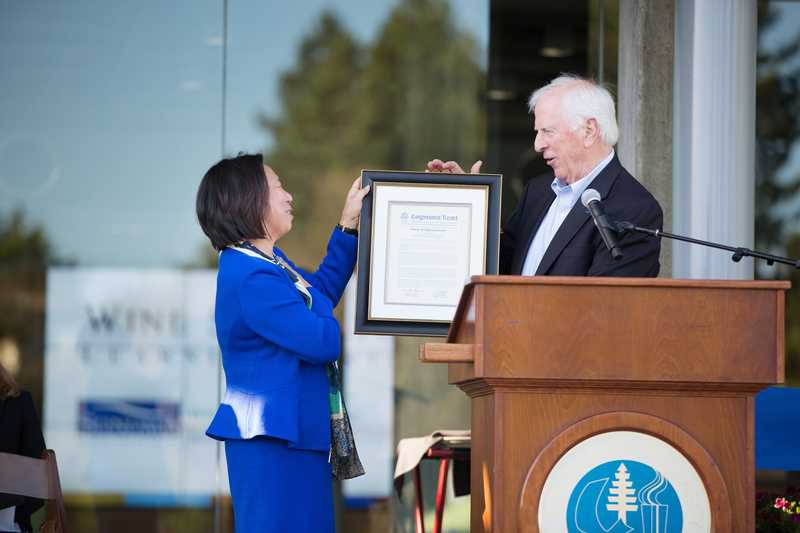 Rep. Mike Thompson hands President Judy K. Sakaki a copy of a Congressional Resolution honoring Sonoma State for the opening of the WSLC. 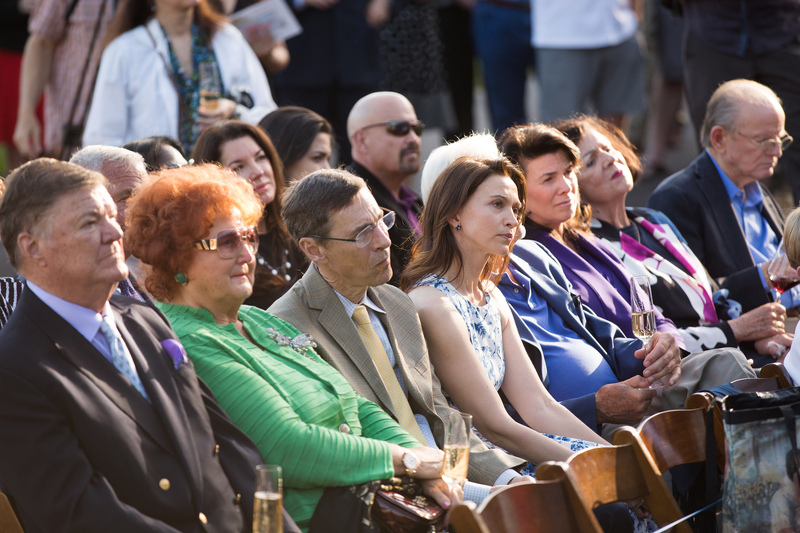 Crowd looks on during ribbon-cutting of WSLC on May 29. 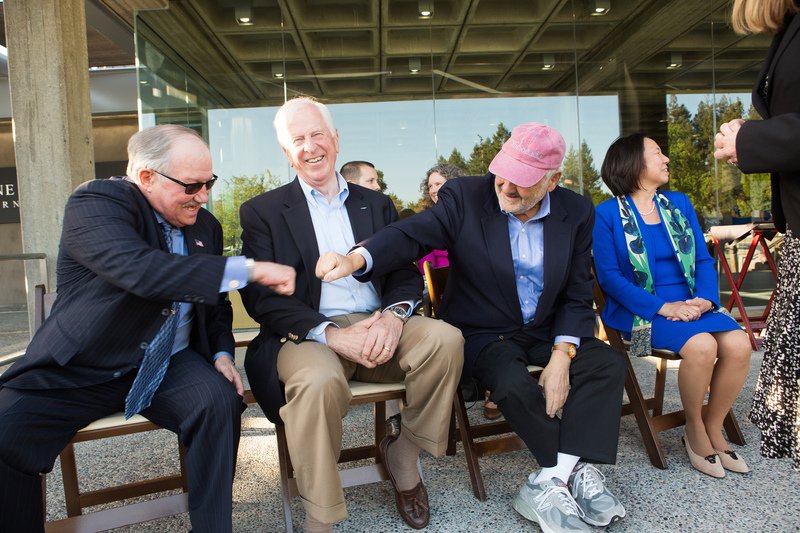 Gary Heck, president and owner of Korbel Champagne Cellars, and Wine Spectator editor and publisher Marvin R. Shanken, give each other a fist bump as Rep. Mike Thompson, D-St. Helena, looks on. 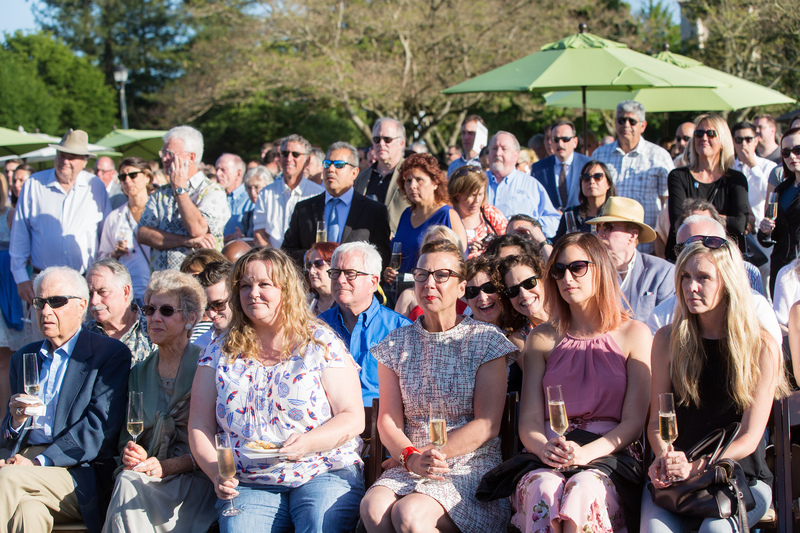 From left, Gerret Copeland and Tatiana Copeland, proprietor and president of Bouchaine Vineyards in Napa, and other audience members look on during the opening ceremonies at the Wine Spectator Learning Center at Sonoma State University on May 29. 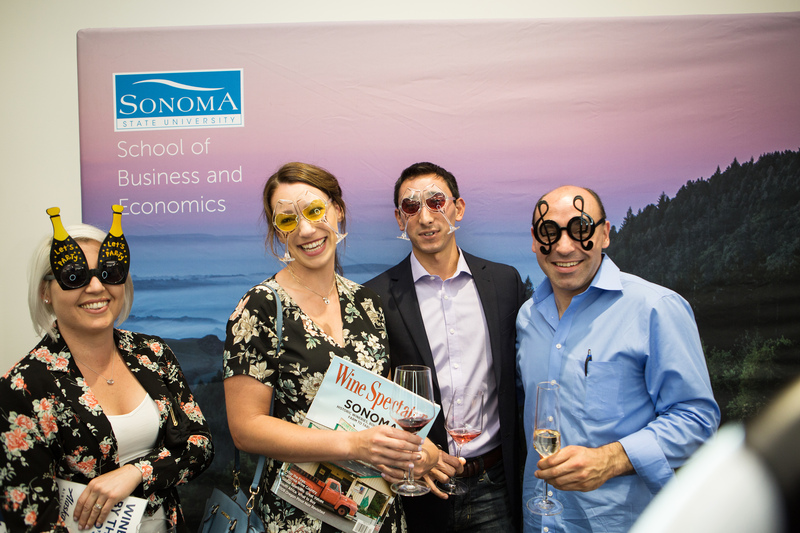 (Rohnert Park) With nearly 700 students, alumni, faculty and leaders of the North Coast wine industry in attendance, Sonoma State University celebrated the grand opening of the Wine Spectator Learning Center on campus on May 29. 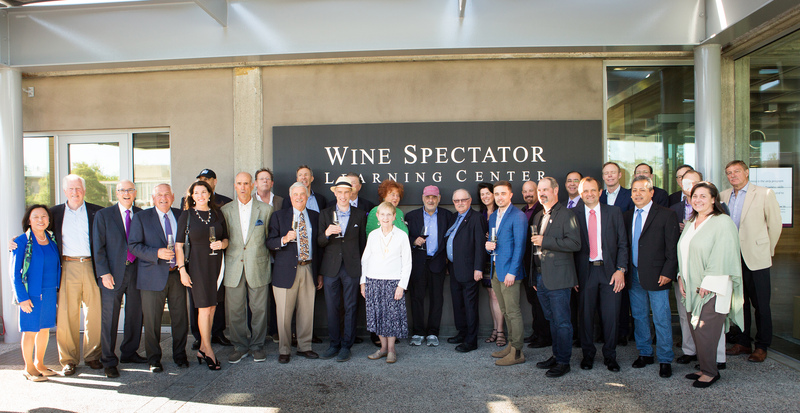 The $11 million, 15,000-square-foot, state-of-the-art facility will serve as the new headquarters for the University's Wine Business Institute and is designed to be an industry hub for the next generation of global wine industry leaders. 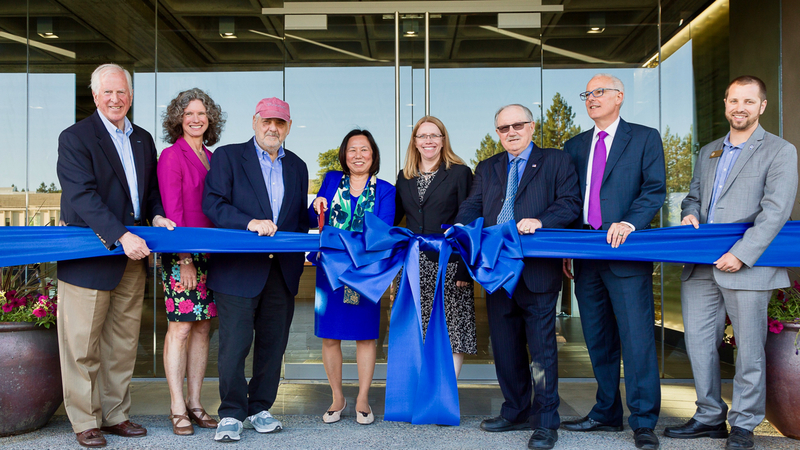 Rep. Mike Thompson, D-St. Helena, representatives of the California State University Chancellor’s Office, SSU Provost Lisa Vollendorf, Dr. Karen Thompson, interim dean of the School of Business and Economics joined SSU President Judy K. Sakaki during the opening ceremonies. 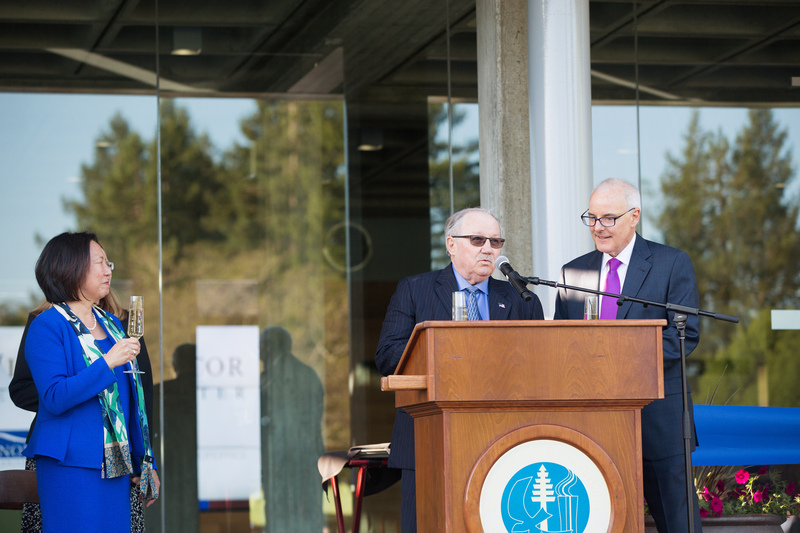 Also assisting in cutting the ribbon were Gary Heck, president and owner of Korbel Champagne Cellars, and Wine Spectator editor and publisher Marvin R. Shanken, both of whom played key roles in the development of the Learning Center. 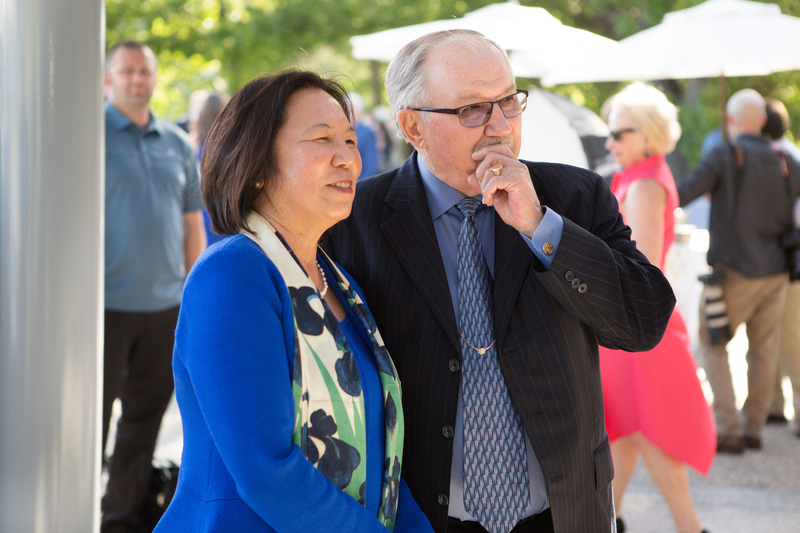 Dozens of donors, community members and Wine Business Institute faculty, staff and board members also were in attendance, celebrating the many contributions that made the university’s newest Learning Center possible. The building coincides with SSU’s recently implemented strategic plan, which emphasizes student success, community engagement and leadership development. 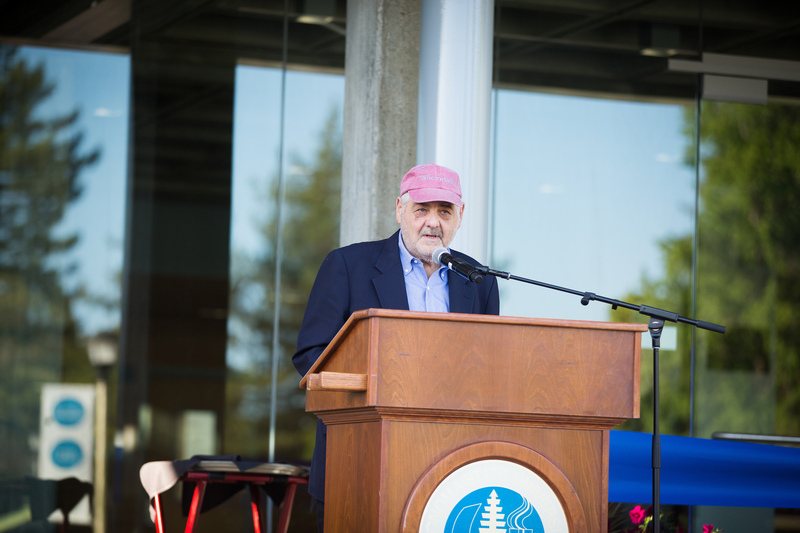 The success and leadership of Sonoma State’s Wine Business program, including global interest in potential partnerships from countries such as France, Australia and Korea, were the primary reasons behind the university's decision to transform the former student union into the Learning Center. 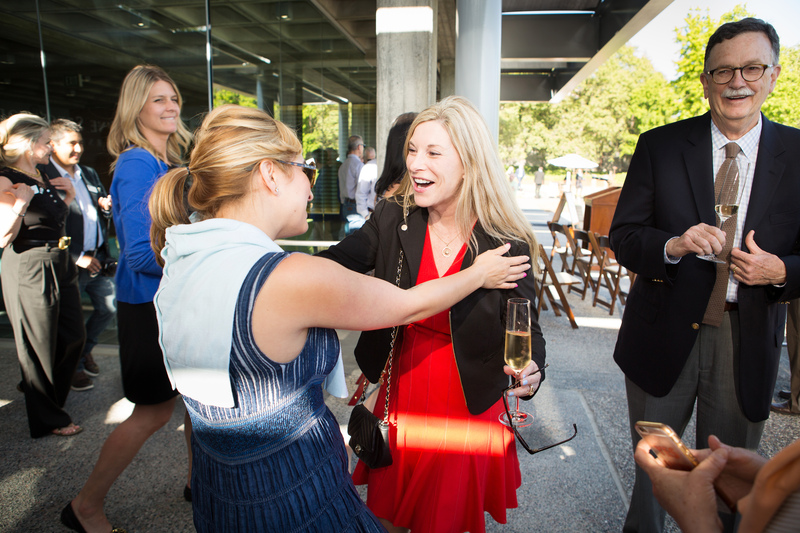 Programs such as the wine entrepreneurship laboratory and the recently created Wine Industry Scholars Program offering scholarships to children of the local wine industry, many of whom are first generation college students, also will be housed in the new building.